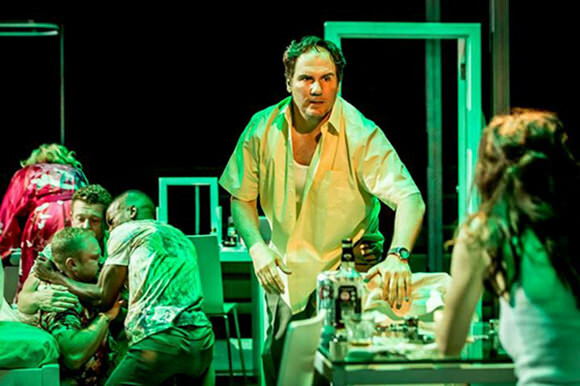 A Streetcar Named Desire is a play written in 1947 by American playwright Tennessee Williams for which he received the Pulitzer Prize for Drama in 1948. 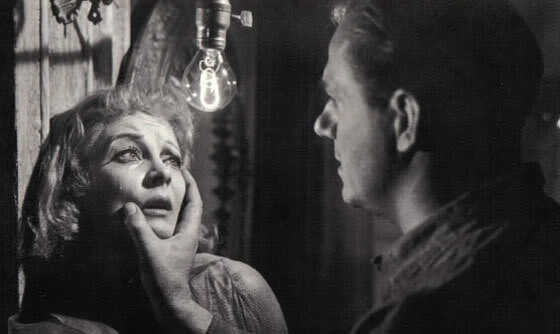 The working title of this Tennessee Williams most celebrated work was “The Poker Night”. 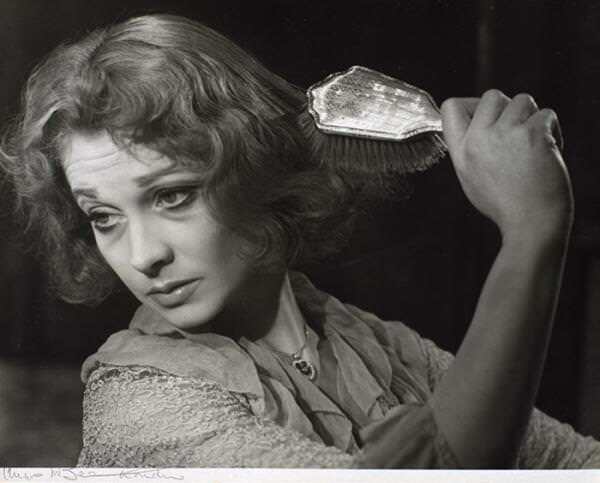 The original Broadway production was produced by Irene Mayer Selznick, opened at the Shubert in New Haven before moving to the Ethel Barrymore Theatre in December 1947, directed by Elia Kazan and starred Marlon Brando, Jessica Tandy, Kim Hunter, and Karl Malden. method and dramatic naturalism was focused on realistic acting. 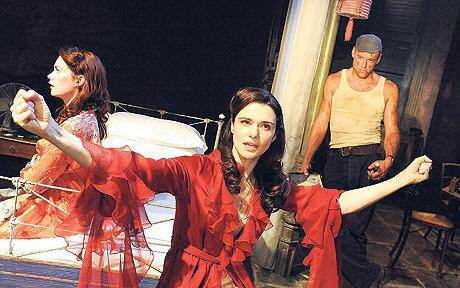 It means that actors need to recall memories to help them play realistically during scenes. 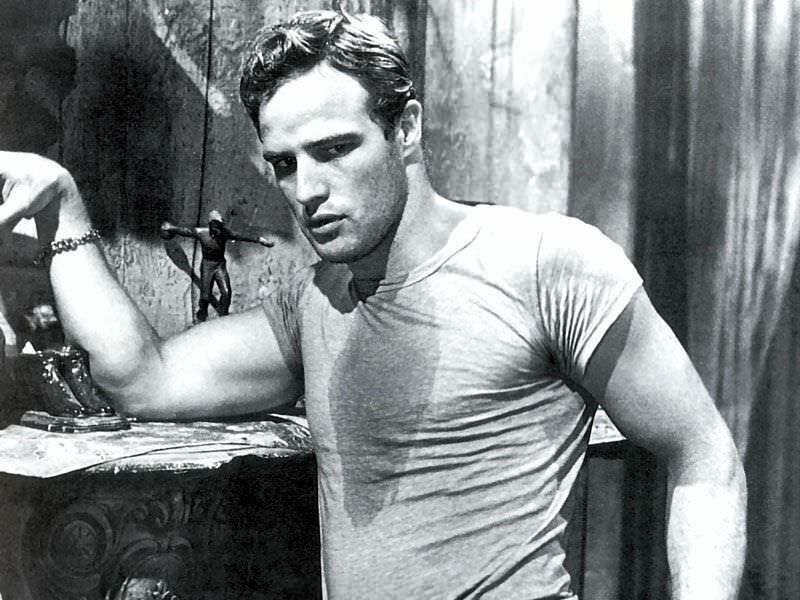 Elia Kazan, employed a Stanislavski reading on every play he worked on and his notes on Streetcar depicted a defensive, flawed, and relatable Stanley Kowalski whom Marlon Brando portrayed excellent. The London production opened in 1949 with Bonar Colleano, Vivien Leigh, and Renee Asherson and was directed by Laurence Olivier. 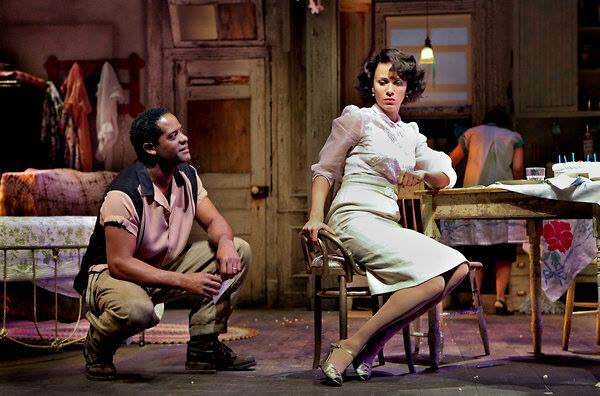 Since then these play from Tennessee has experienced many performances through theaters worldwide. 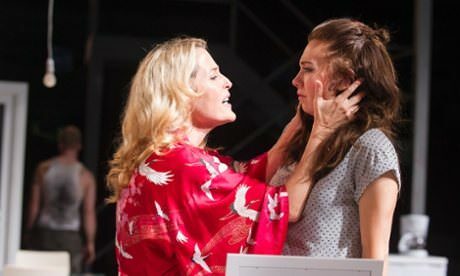 The last production was at the Young Vic, London, opened 23 July and closed in September 2014, directed by Benedict Andrews and starring Gillian Anderson, Ben Foster and Vanessa Kirby. This production is the fastest selling show ever produced by the Young Vic. 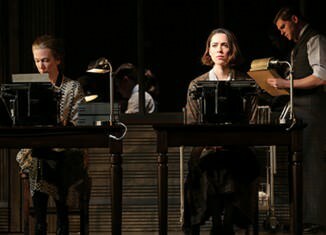 On 16 September 2014, the performance was relayed live to over one thousand cinemas in the UK as part of the National Theatre Live.